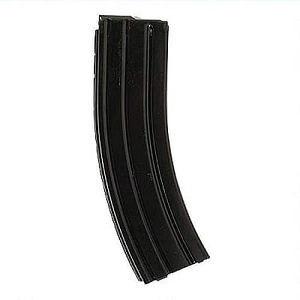 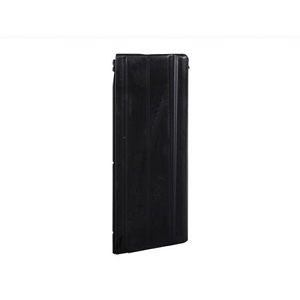 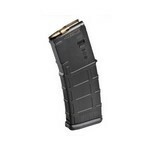 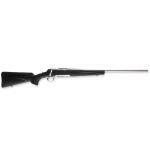 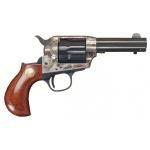 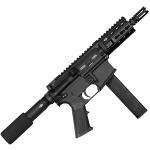 Cimarron Firearms - an American firearms importer that has been in operation since 1984. 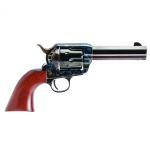 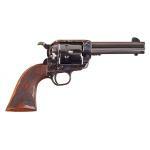 The company's specialty is reproduction firearms from the American Civil War to the end of the Old West period. Cimarron was founded by Mike Harvey in Houston, Texas, the company is now based in Fredericksburg, Texas. 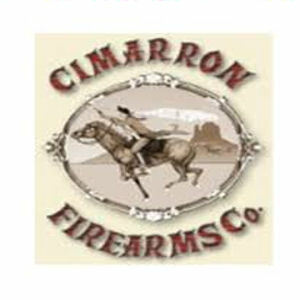 Cimarron produces firearms within the industry of western reproduction arms. 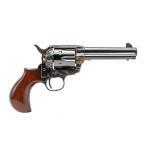 The firearms are manufactured to their specifications by Uberti and Davide Pedersoli in Brescia, Italy. 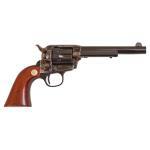 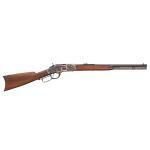 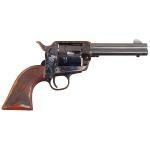 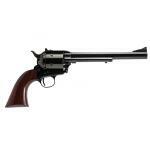 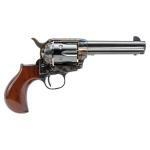 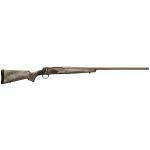 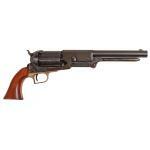 Uberti makes their revolvers, lever action rifles as well as the 1885 single shot falling block rifle, and shotguns. 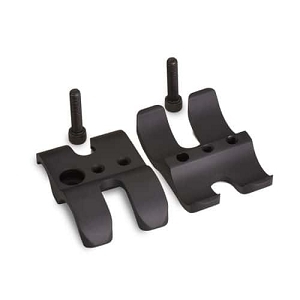 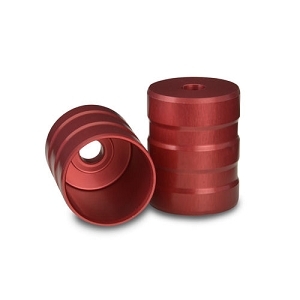 Pedersoli makes rolling block and falling block single shot rifles to their specifications. 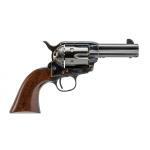 Because of the attention to detail given their firearms, Cimarron's revolvers and rifles have been used by weapons masters in a number of Western Films. Additionally, Cimarron markets several of these firearms to collectors in addition to reenactors and competitive shooters. 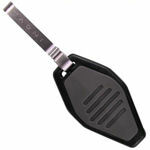 Many of the company's designs have won awards from True West Magazines "Best of the West".